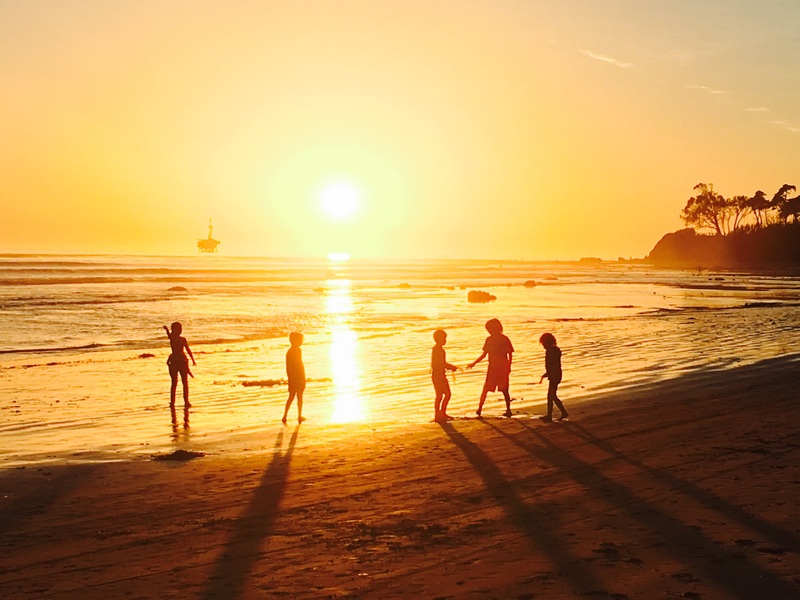 The 2019 camps will be better than ever! 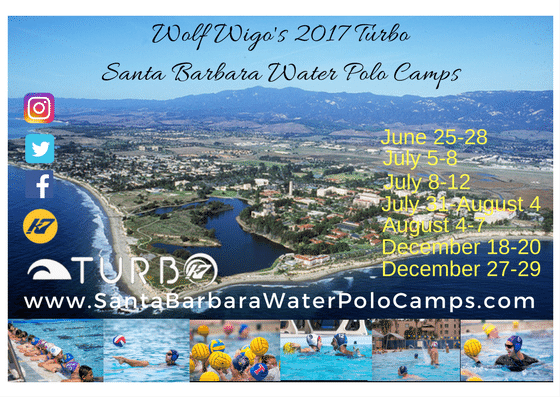 Camp Director Wolf Wigo (has confirmed athletes will once again be attending from all over the world from as far as Australia, New Zealand, South Africa, Europe and South America. 3X Olympian from Serbia Petar Trbojevic (https://en.wikipedia.org/wiki/Petar_Trbojevi%C4%87) will headline this years guest coaches along with the veteran coaching staff. 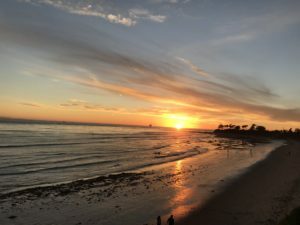 Session 2: July 8- July 12, 2019 – Close to sold out! 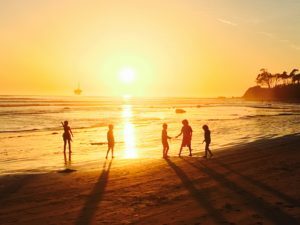 This is an international destination camp with many families staying to vacation in stunning Santa Barbara while their kids attend camp. 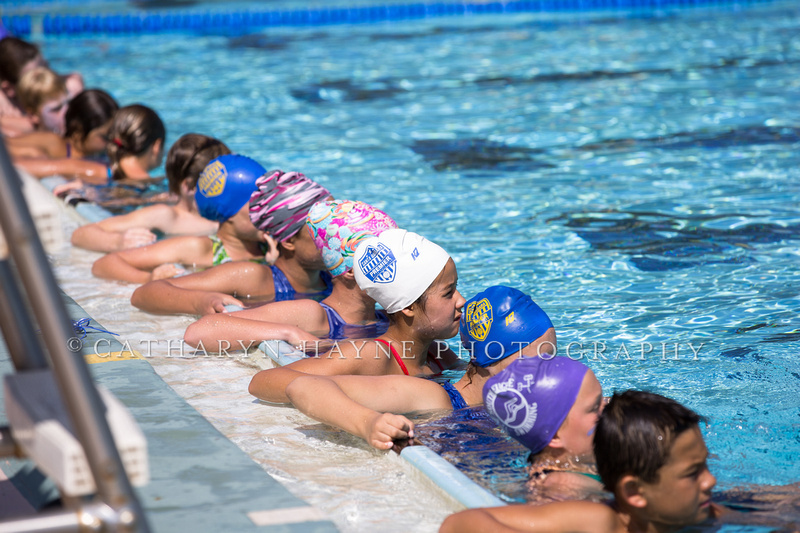 The camp sees many return campers every year as the beautiful setting and weather are a perfect match for the World-Class coaching staff. 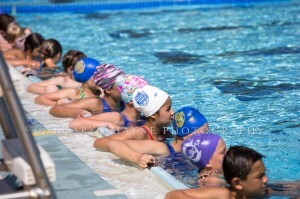 The popularity of this camp is due to the counselors coaching in-water during the sessions combined with all the fun drills and skills learned. 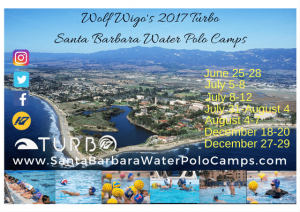 Please check our video links below for some examples of our camp in progress as well as instruction by Camp Director Wolf Wigo. 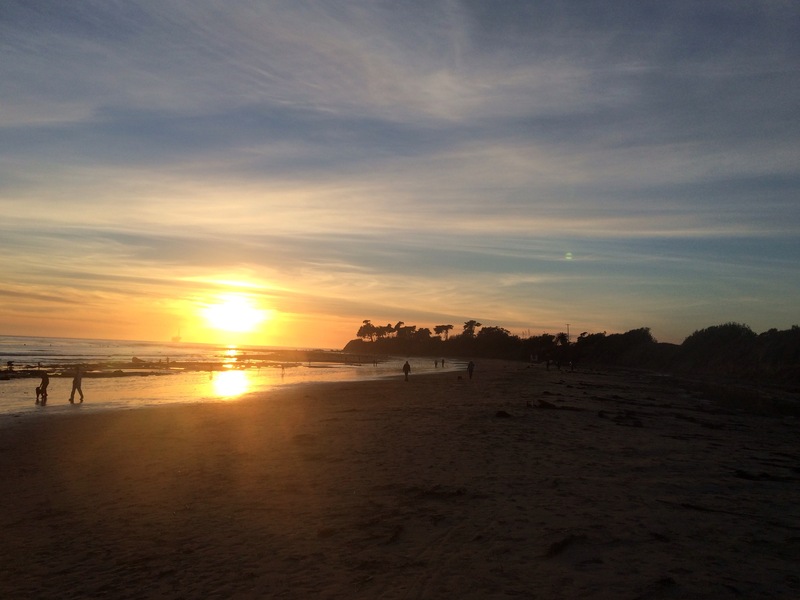 Check out things to do in Santa Barbara below! Don’t miss Dec 27-29 Winter Camp! 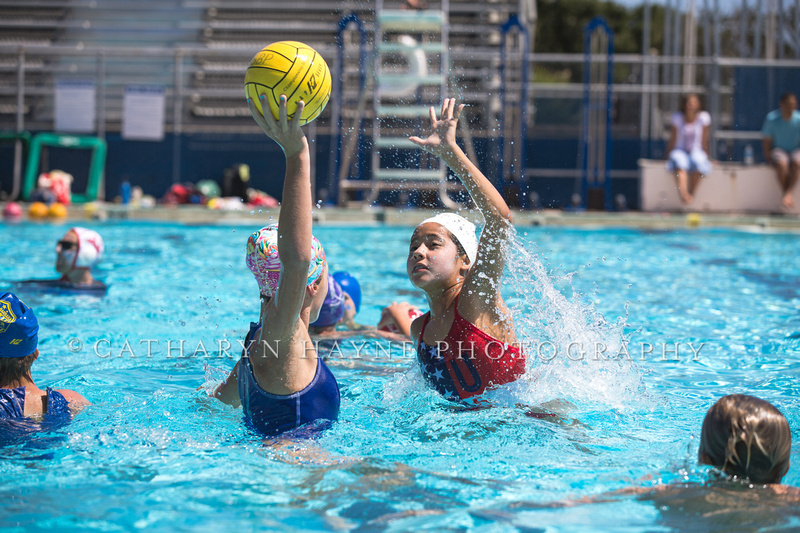 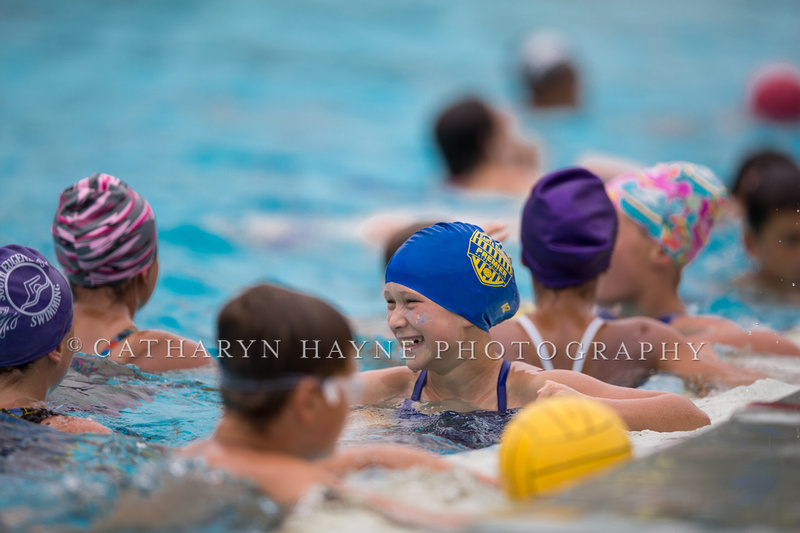 Day and Resident camper options available at the Santa Barbara Water Polo Camp Holiday session! 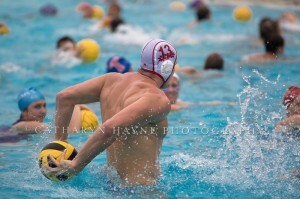 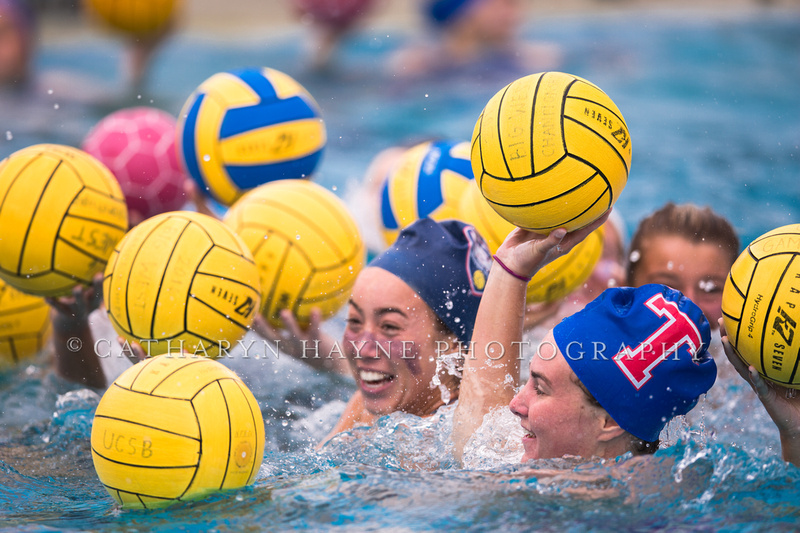 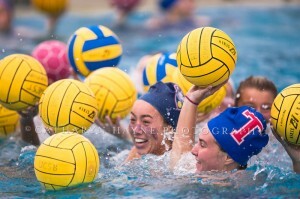 Welcome to the new improved Santa Barbara Water Polo Camp website. 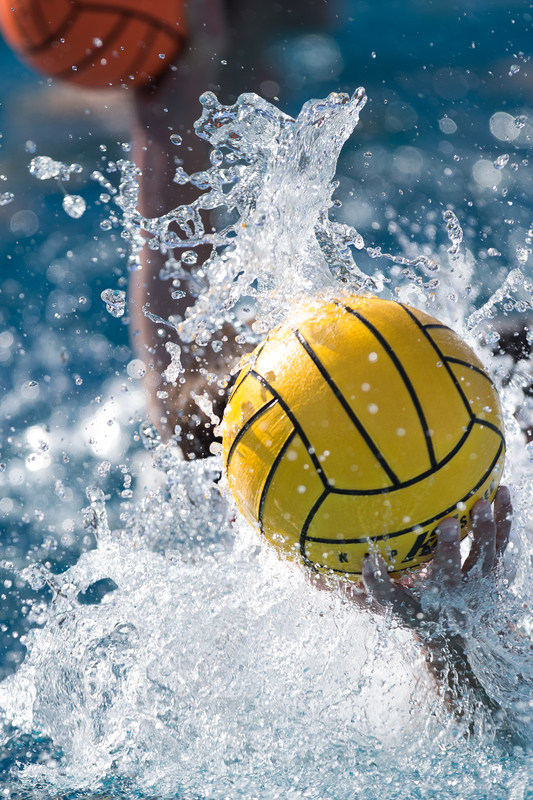 I hope that you will be able to find all the information you need on this site about the best water polo camp in the world. So look around and feel free to shoot us an email if you have any questions on anything or ideas to improve the site even more. See you at camp this year!